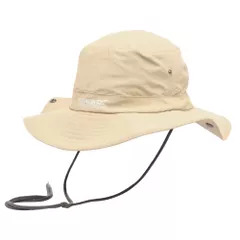 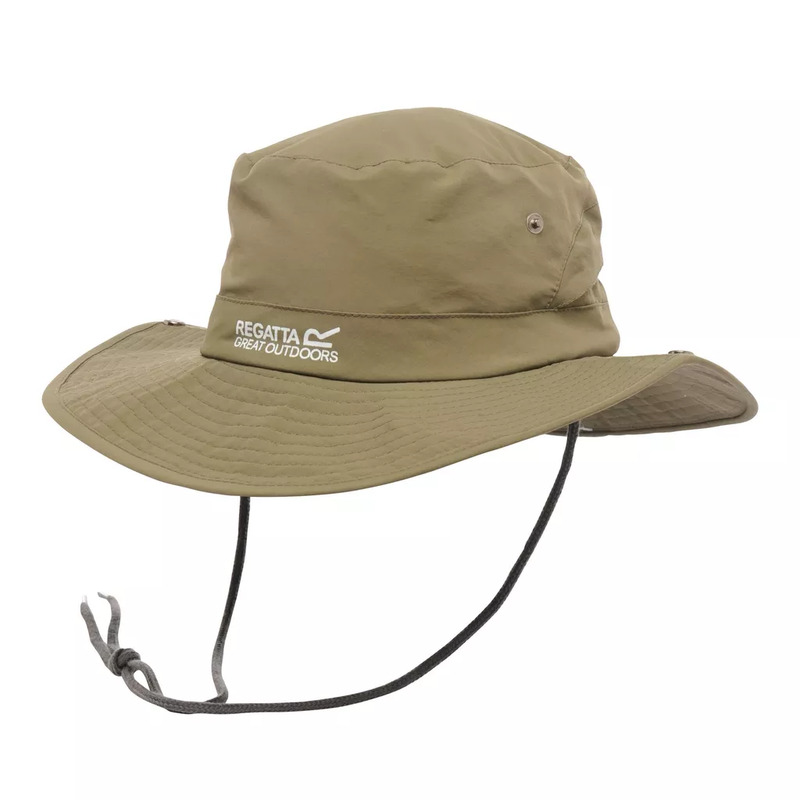 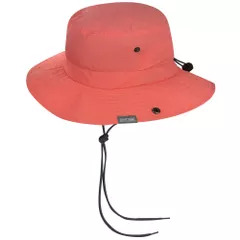 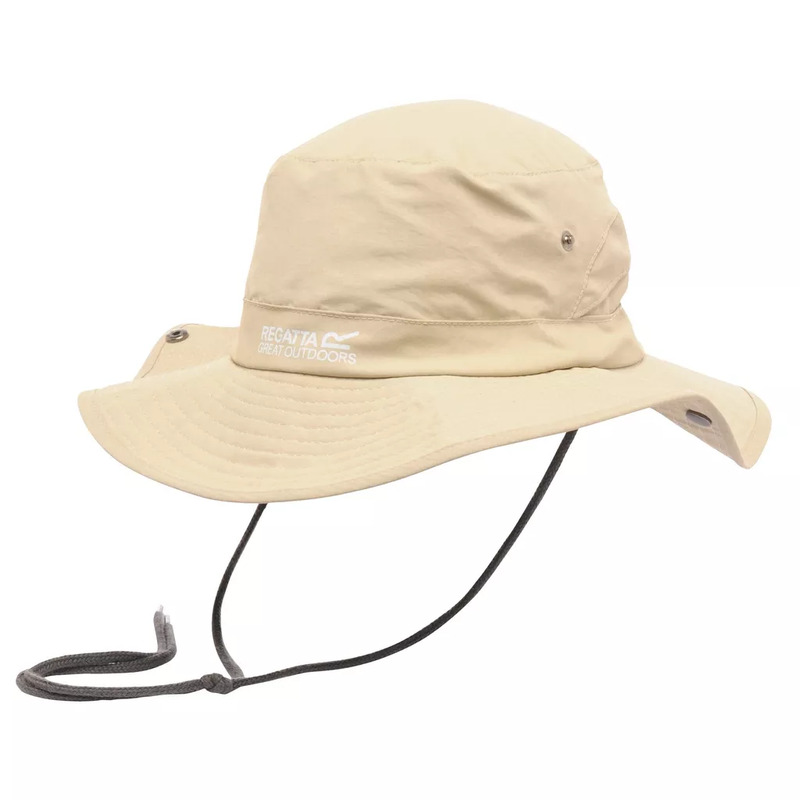 The Hiking Hat is our lightweight, wide brim hat designed to protect your eyes, face and neck from the sun on all-day hikes and walks. 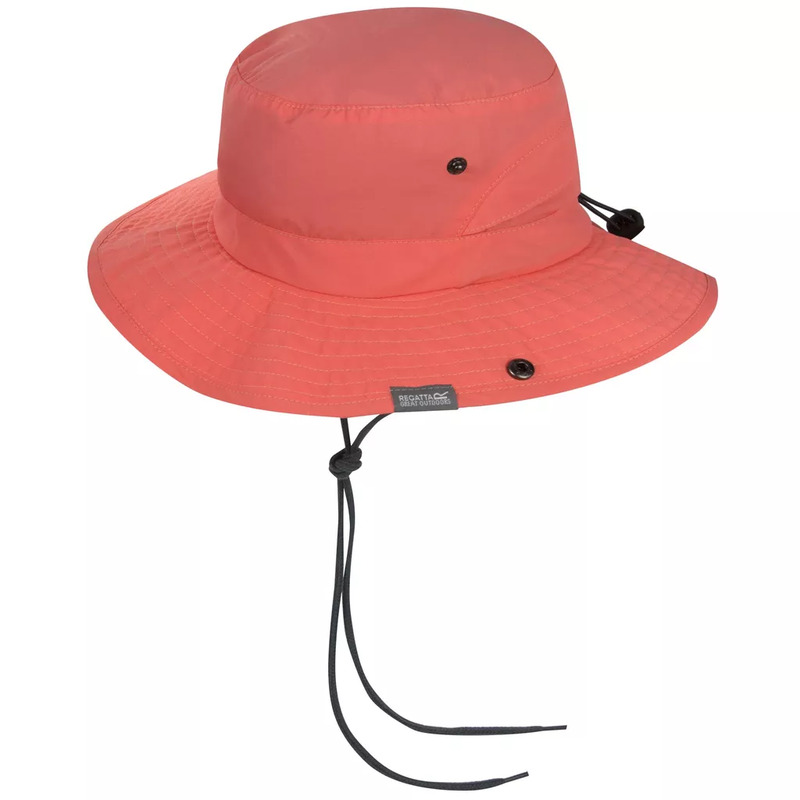 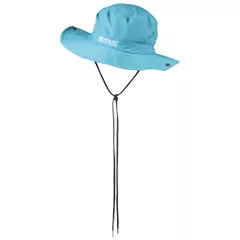 It uses durable ripstop fabric and has mesh ventilation details to help keep your head cool. 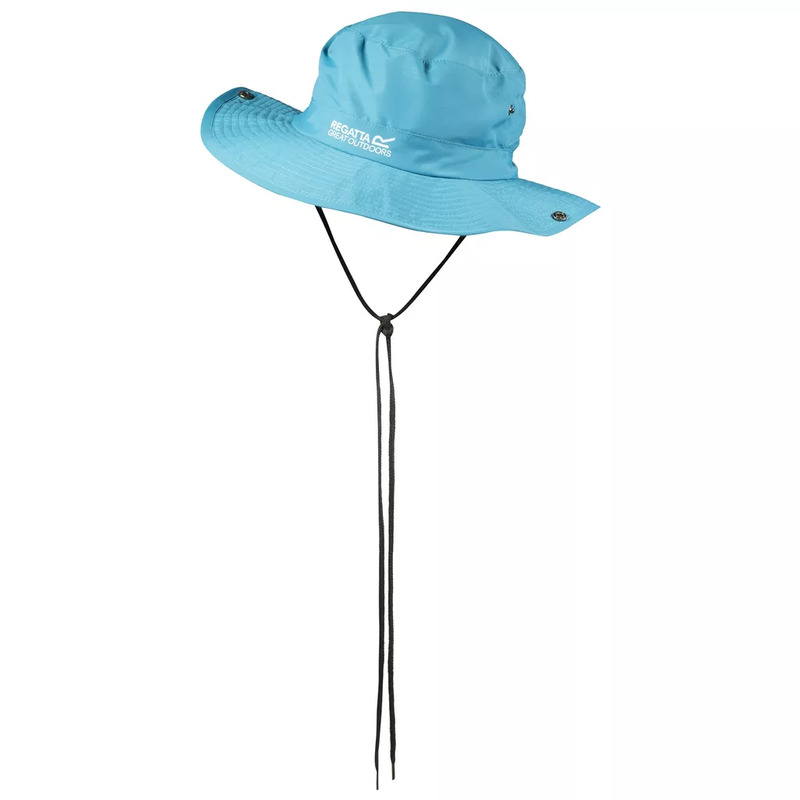 The drawcord fastening can be adjusted to secure the fit on windy days.